We provide a range of integrated services with our partners. We specialise in reaching out to groups who have traditionally been marginalised. 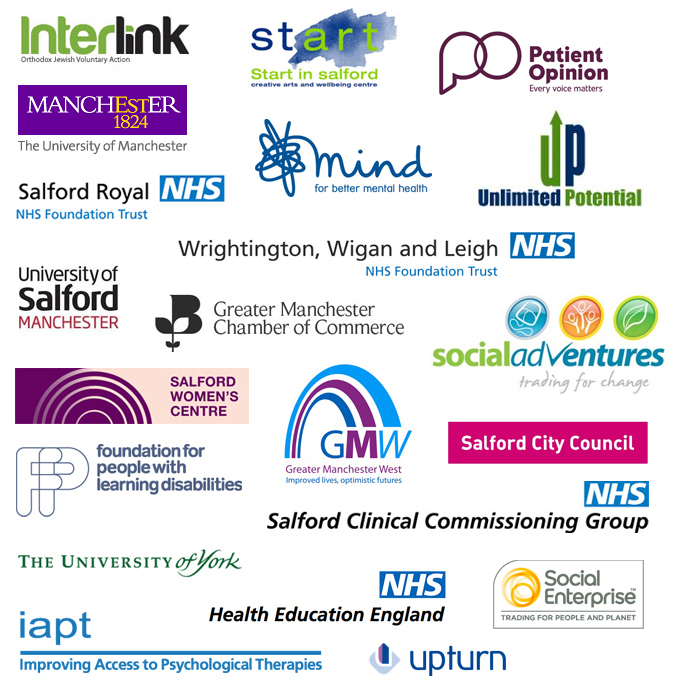 Here are some of our key strategic partners.